JULIA KELLER spent twelve years as a reporter and editor for the Chicago Tribune, where she won a Pulitzer Prize. A recipient of a Nieman Fellowship at Harvard University, she was born in West Virginia and lives in Chicago and Ohio. 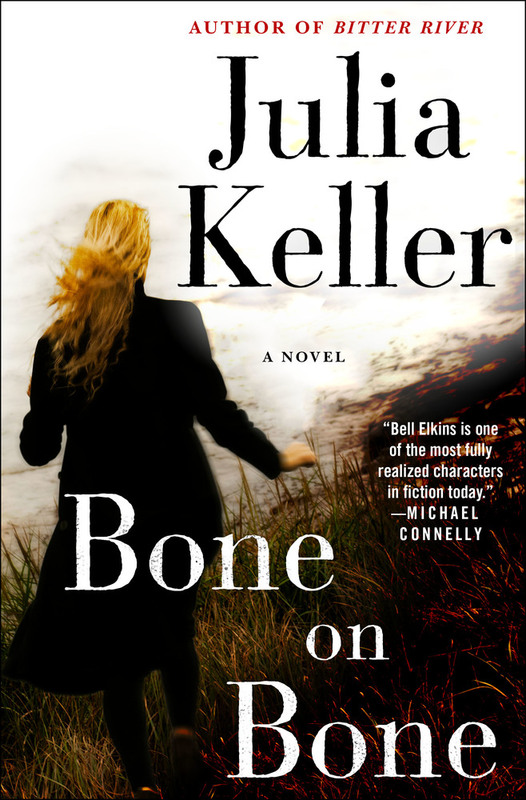 Julia is the author of the Bell Elkins Novels, beginning with The Devil's Stepdaughter.